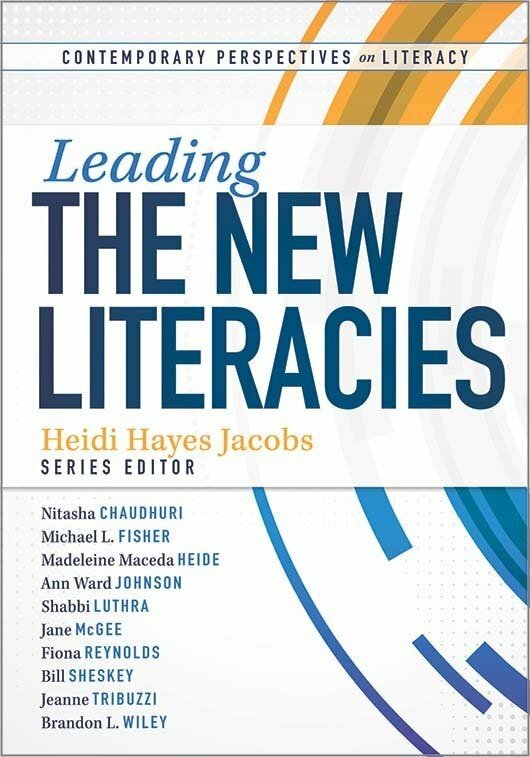 Teach your students to thrive both academically and in their personal lives in the 21st century. 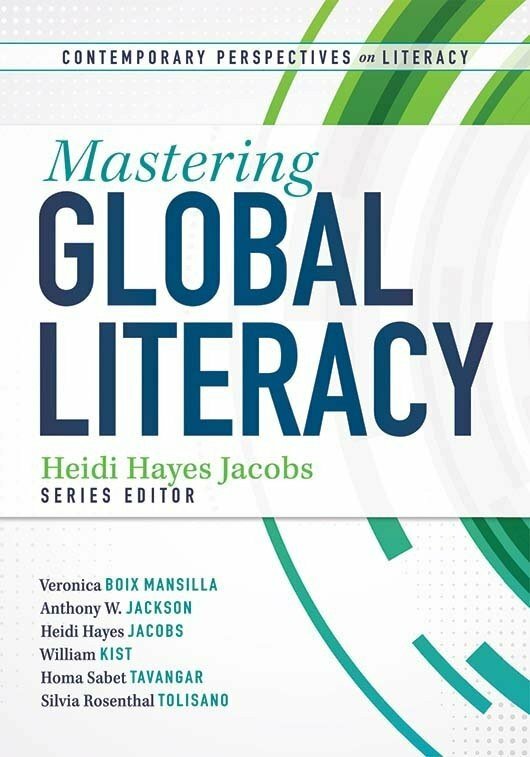 Understand the purpose and importance of digital literacy, and learn the value of digital, media, and global awareness. 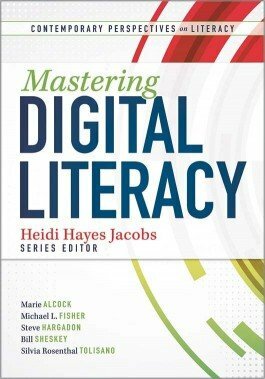 The authors provide practical, easy-to-implement strategies for incorporating digital literacy into the school curricula. 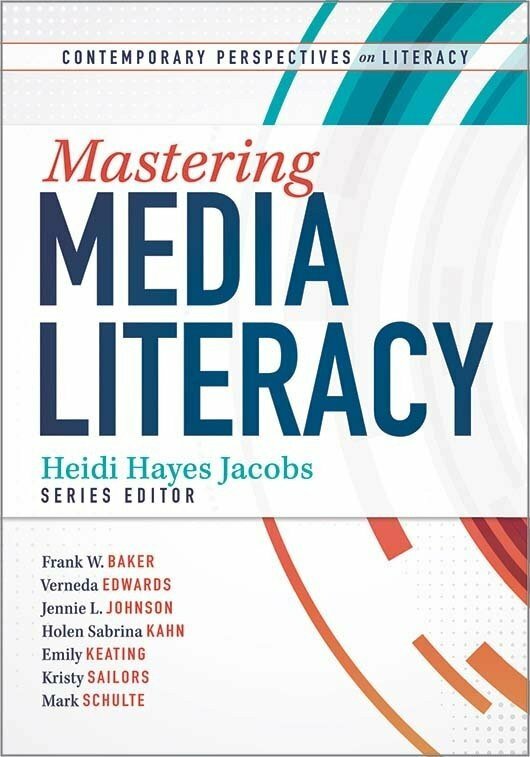 Merge digital media with traditional instruction to create a classroom for 21st century learners. Access research-based tips, strategies, and tools to implement digital technology into teaching practices. Learn to select, align, and connect video games to unit plans. Build a website shell, populate it with educational features, and create a social network for students. Foster collaboration, creativity, initiative, and engagement, while equipping students with the desire to steer their own learning.